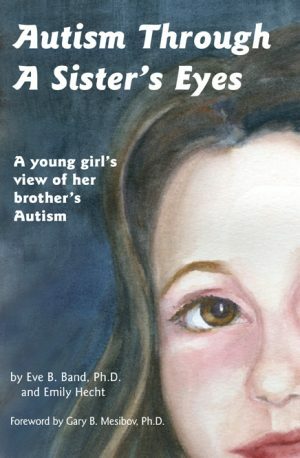 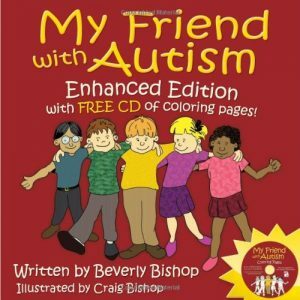 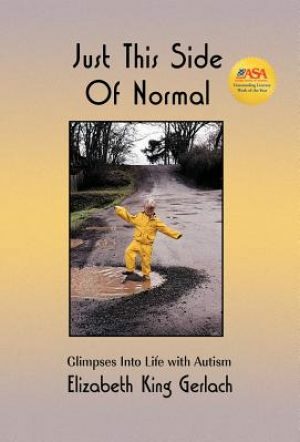 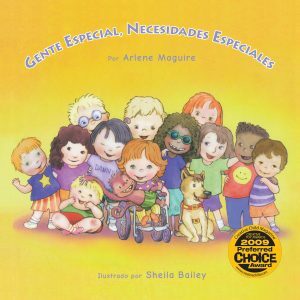 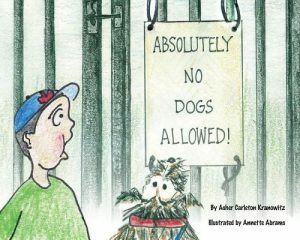 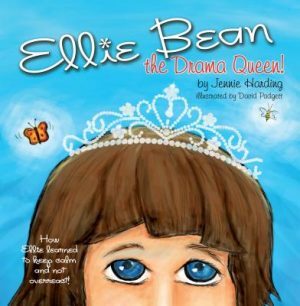 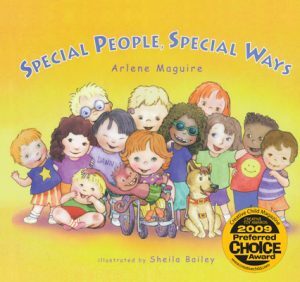 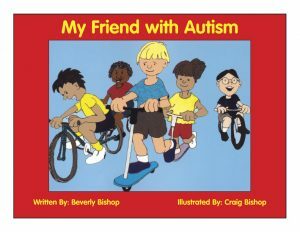 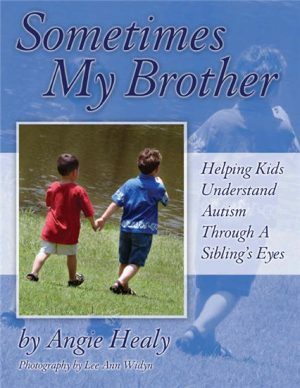 We are proud to present children's books designed especially for the individual with ASD. 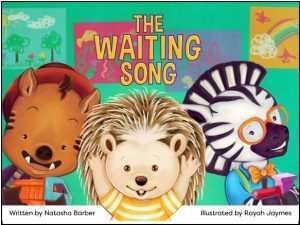 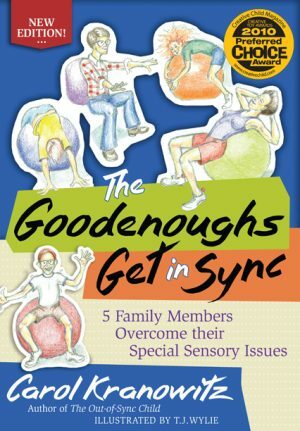 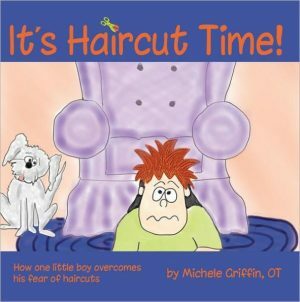 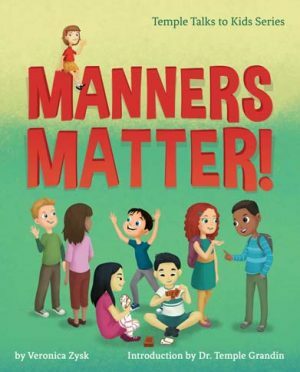 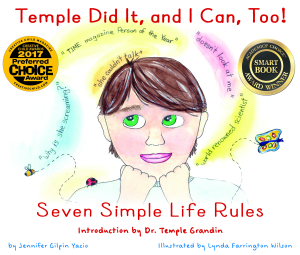 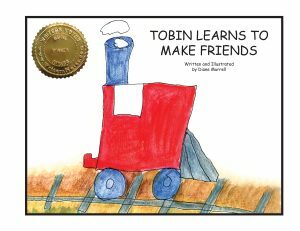 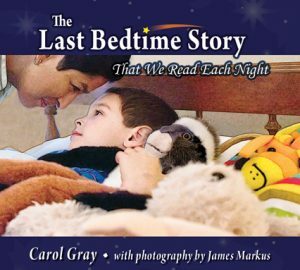 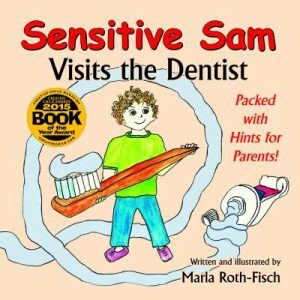 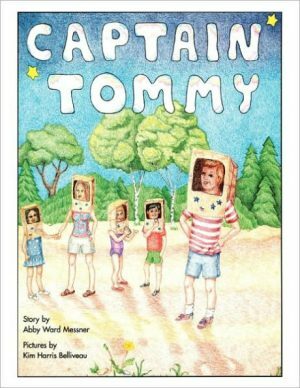 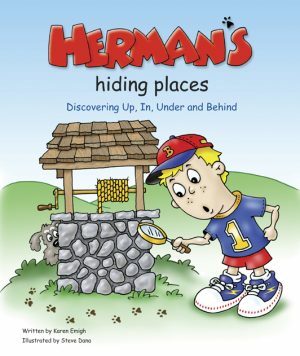 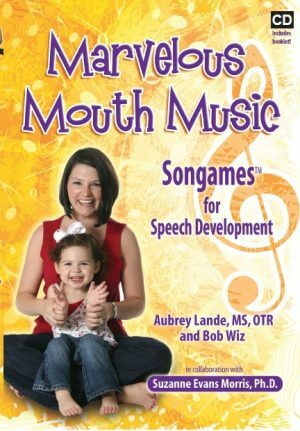 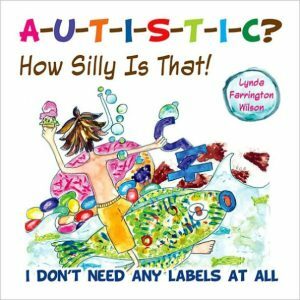 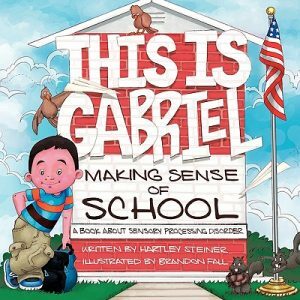 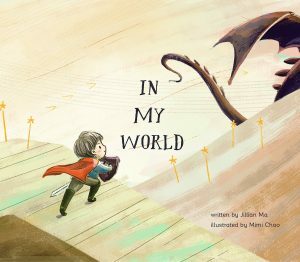 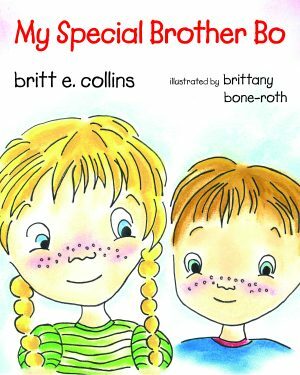 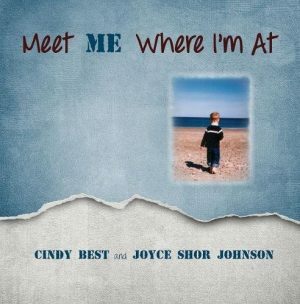 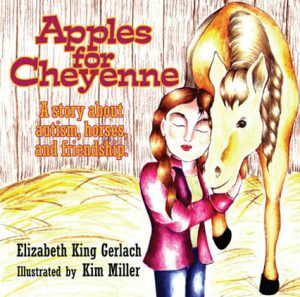 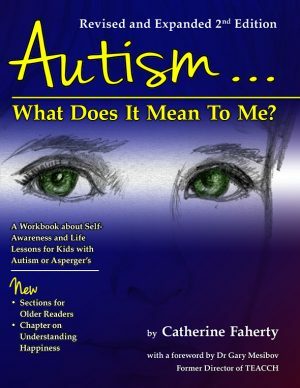 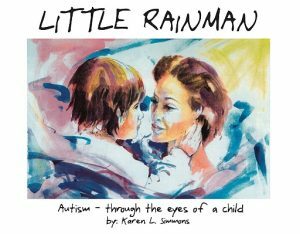 Everyone in the family can enjoy quality time with a children's book designed to entertain and educate the individual with ASD. 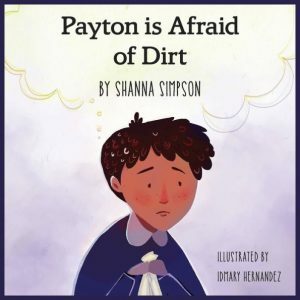 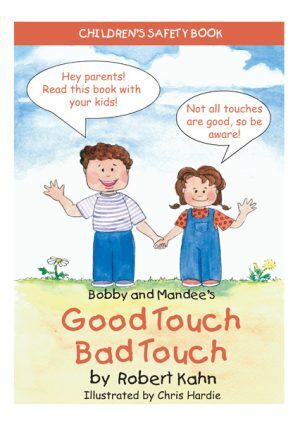 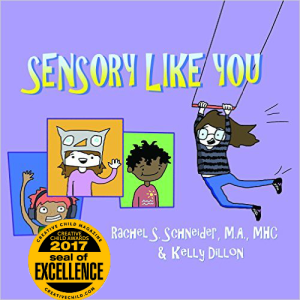 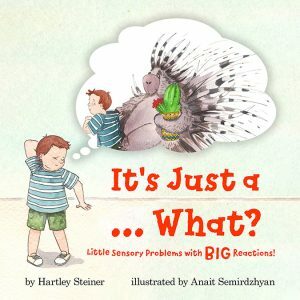 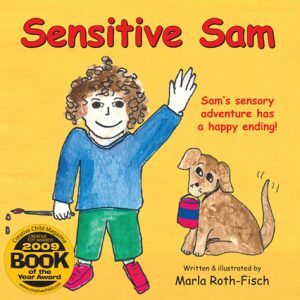 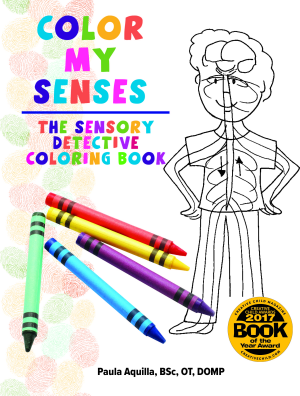 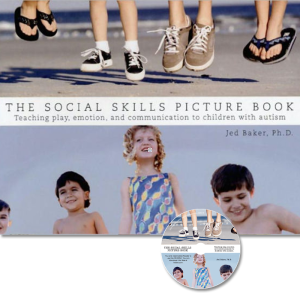 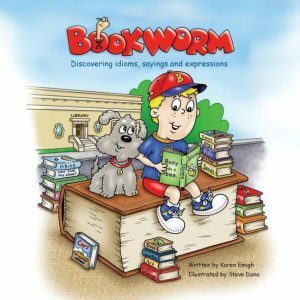 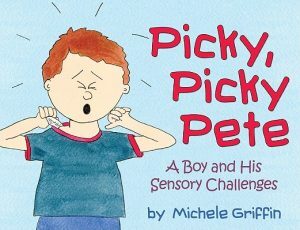 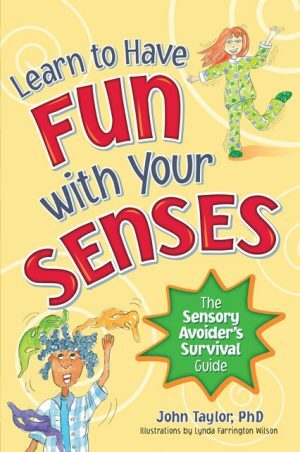 Our award winning children's books focus on specific issues for children with ASD ranging from repetitive body movements, obsessive attachment to objects to learning how to read. 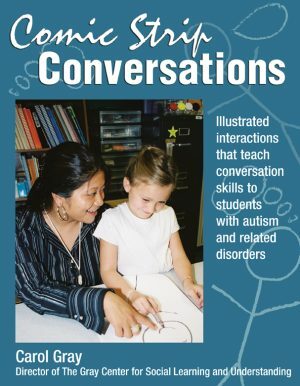 Discover new helpful insights from our authors and physicians as we approach a variety of evidence-based methodologies that assist in areas of reading, communication and developing life skills. 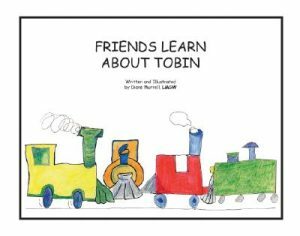 We are delighted to share our growing library of Children’s Books with the community. 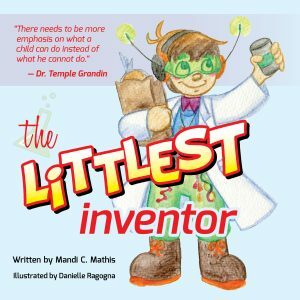 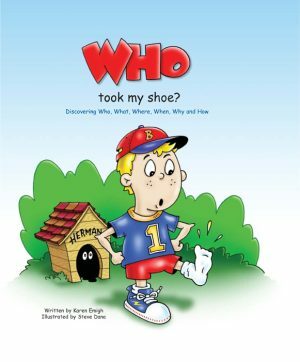 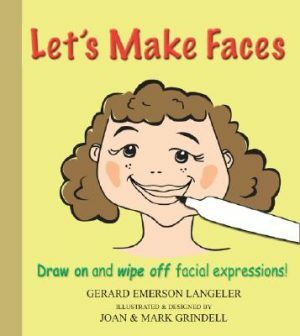 Our children’s books make the perfect gift!